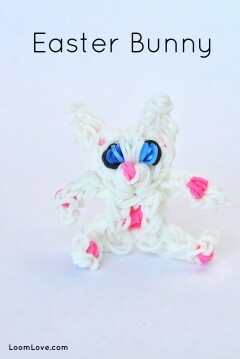 Learn how to make a Baby Bunny. 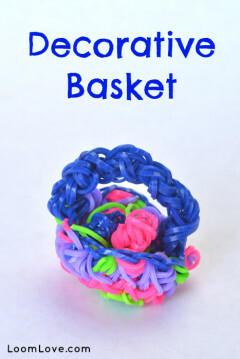 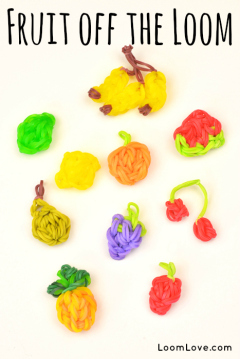 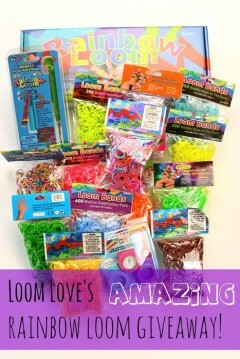 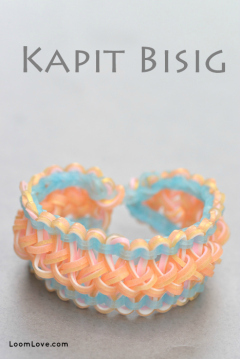 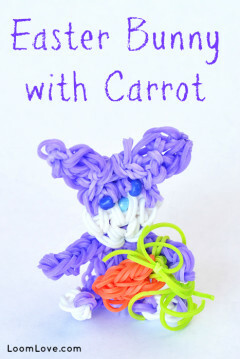 Learn how to make a Rainbow Loom Easter Bunny with Carrot. 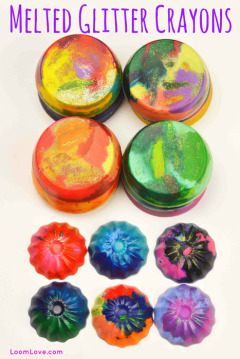 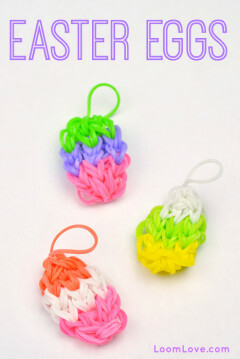 Learn how to make Easter Egg charms. 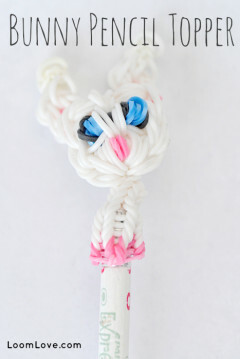 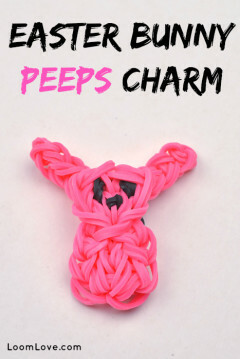 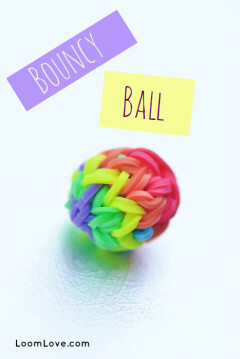 Learn how to make a Rainbow Loom Easter Bunny Peeps charm. 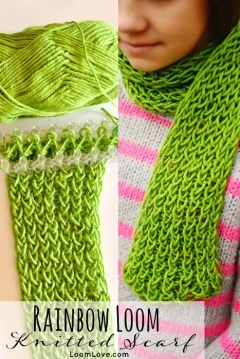 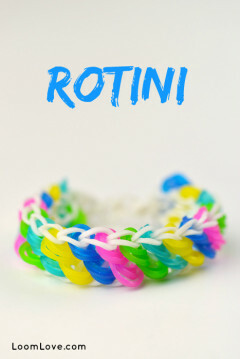 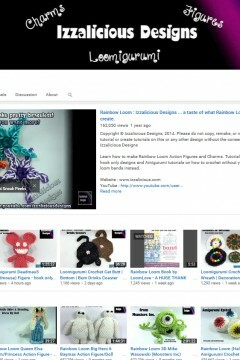 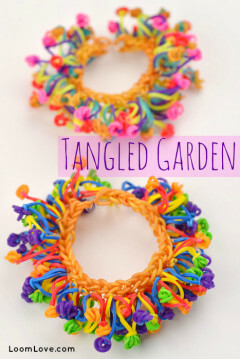 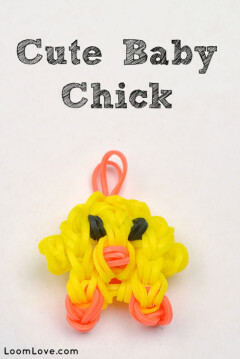 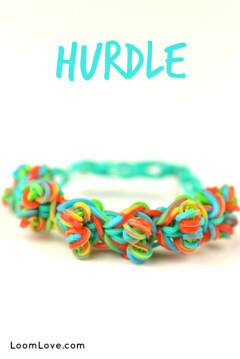 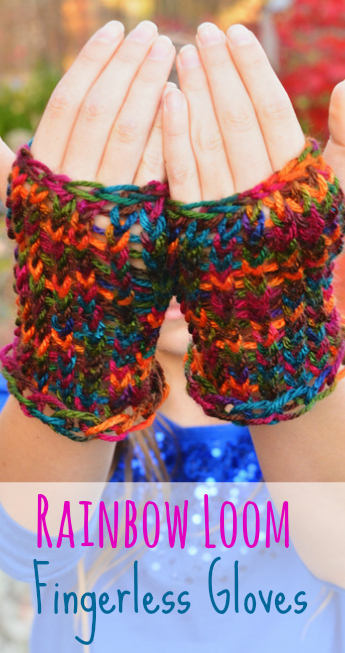 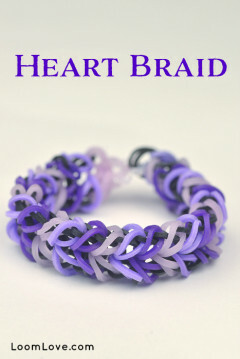 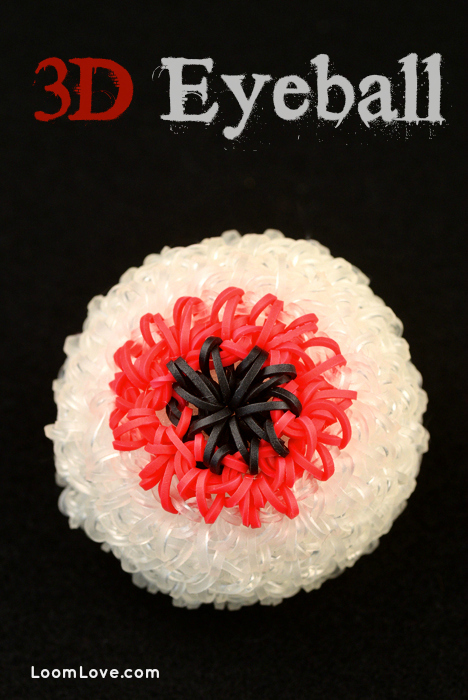 Learn how to make a Rainbow Loom Cute Baby Chick. 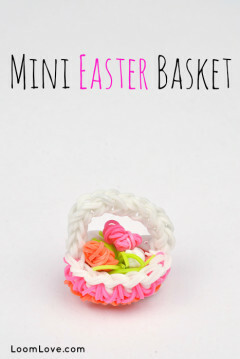 Learn how to make a Mini Easter Basket. 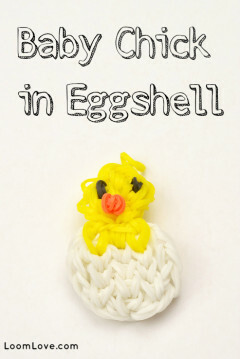 Learn how to make a Baby Chick in Eggshell.